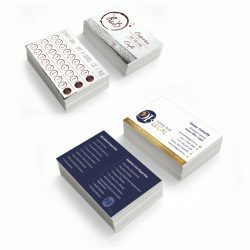 From a simple business stationery order to a high end corporate presentation package, our printers have got you covered in Innisfail. Experience is essential in the sign, printing and banner industry, so Expressway Signs’ 49 years of it certainly puts us in good stead to providing you with an outstanding service. 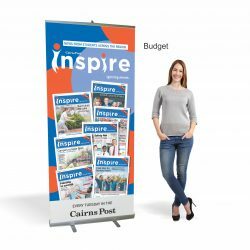 From the biggest of jobs to the smallest, we help clients throughout Innisfail effectively promote their business. Our team of printers and signwriters do everything possible to deliver a quality of standard that is unrivaled by any other in the industry. Expressway Signs works hard to understand your individual needs, and meet them through our comprehensive process. This means that from the design and planning stages, right through to the delivery and installation of your print and sign products, our signwriters and printers are there to help. Our base in Cairns makes it easy for us to provide a reliable and efficient service to wherever you are in Innisfail. 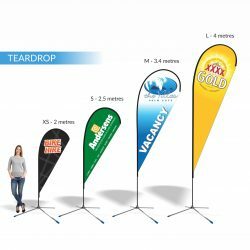 For quality banners and signs that will make your Innisfail business stand out from the competition, make sure you call us on 07 4035 4113 or contact us via email here and we’ll get back to you right away!